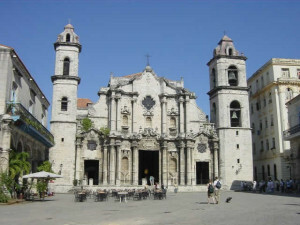 Thirty U.S. religious organizations signed onto a letter to Congress urging an end to the decades-long embargo with Cuba. The Rev. 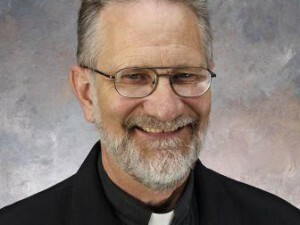 William Antone, U.S. Provincial, signed on for the Missionary Oblates USP. 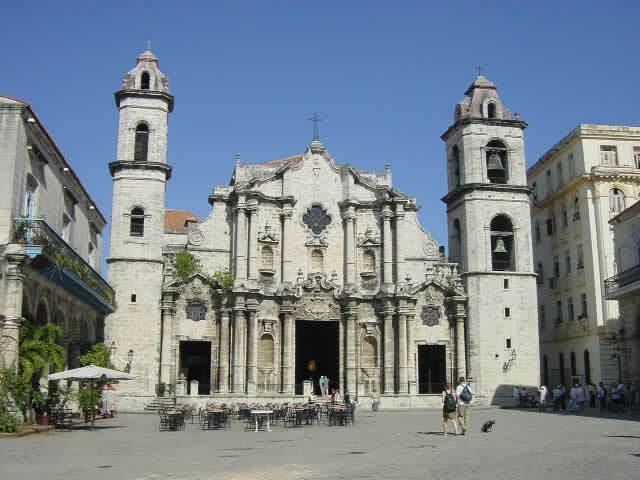 The letter refers to the long-standing ties of many of the faith organizations to religious bodies in Cuba, and cite their call for normalization of relations and an end to the embargo.